Socket shoulder screws with an internal hexagon drive are also known as shoulder bolts and in the USA as stripper bolts. 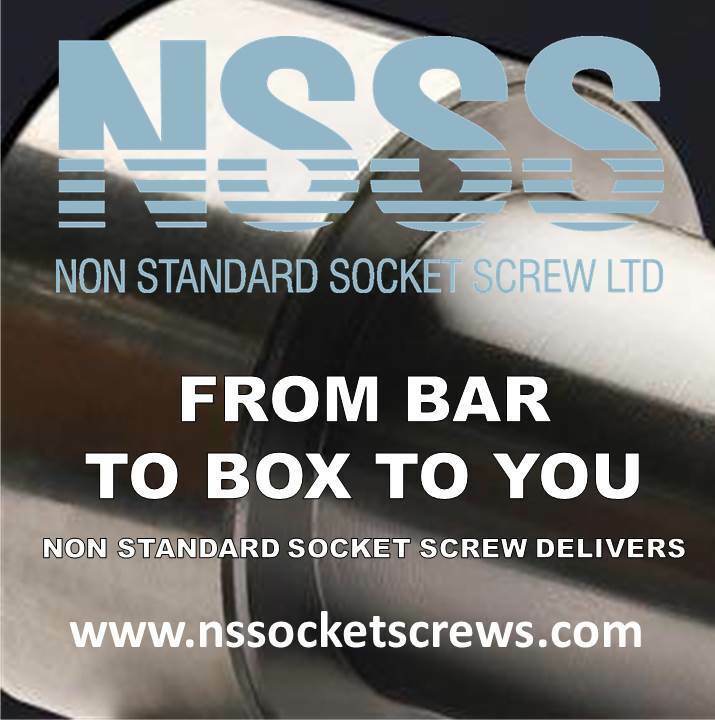 They are high grade 12.9 screws with an integral shoulder between the head and thread. Shoulder screws are used extensively in industries from aerospace to consumer products because of their versatility and unique attributes when installed. 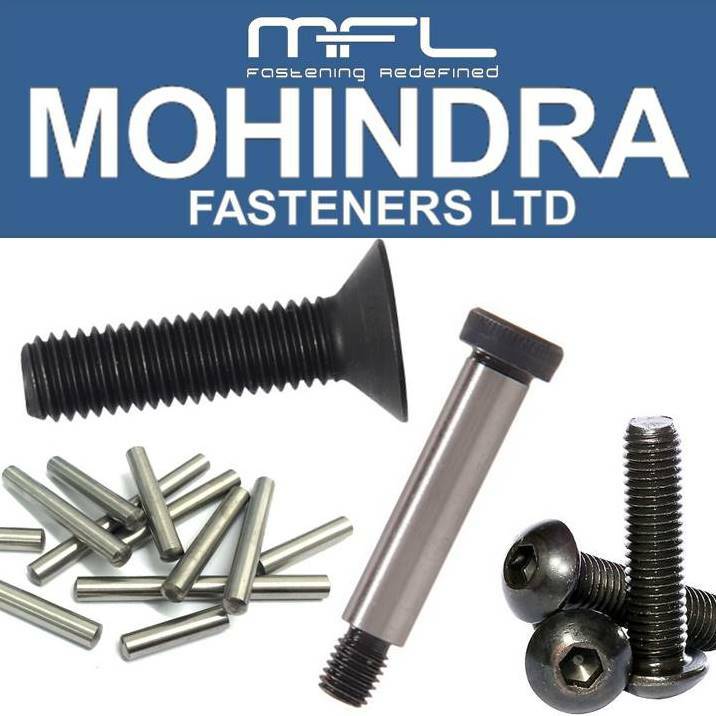 When specifying shoulder screws the shoulder diameter and shoulder length are the main dimensions, this differs from the screws where the thread size is the dominant specification.